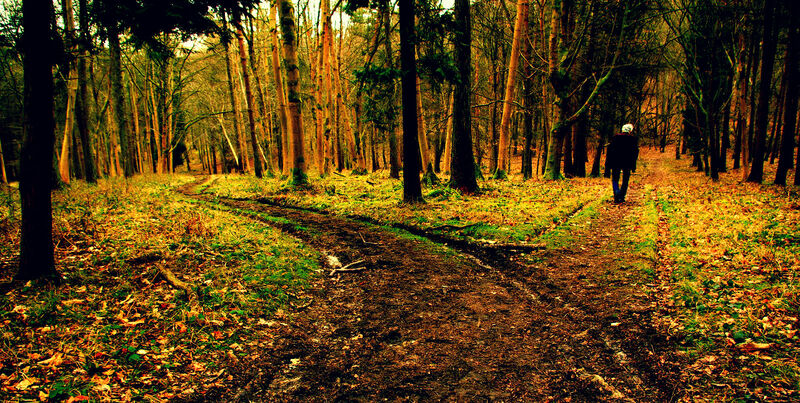 If you’re reading this and you’re from the United States, odds are you’re familiar with Robert Frost’s quintessential American poem, “The Road Not Taken”. It’s pretty much law here that you are to memorize it at dome point during your schooling. Ask your average American their favorite poem, and if they can produce one, odds are its Frost’s most famous work. The poem resonates with many of us because it meshes so well with our treasured ideals of Manifest Destiny and the American Dream. We all like the idea that, in this country, you can follow your own path and chase your own dreams. But for whatever reason, many of us tend to forget that the dreams and aspirations we have for others don’t always mesh with their own personal goals. Especially for those in the spotlight, the backlash to carving a path different to what the masses desire can be quite severe. And if there’s one person in US Soccer who knows that better than anyone, its former men’s national team boss Bob Bradley. Bradley is a man who often divides opinion. For a long time he received quite a lot of stick in this space and elsewhere, particularly during his time in charge of the red, white and blue. Many felt he was overly reliant on a set crowd of players, and at times came off a bit one-dimensional and tactically unaware. The calls for his head were persistent throughout his reign, despite the lack of legit managerial alternatives to replace him for most of that stretch. Others have cited him as an opportunist, leaving one for a new challenge with a bigger payday. Despite being the most successful manager in Chicago Fire history, he angered many fans by picking up shop and heading to New Jersey to coach the then MetroStars. Never mind the fact that Bradley wanted to coach a side in his home state, or that he relished the challenge of turning around a franchise that had always struggled to live up to expectations. And now this week, Bradley has faced stick from a number of American fans for bypassing a return to MLS to take a job in a so-called “lesser league”. Having impressed during a spell as boss of the Egypt national team, many had speculated that Bradley would be aiming for a job in Europe next. But with rumors of West Brom considering him inflating expectations but ultimately not panning out, a public courting from the Vancouver Whitecaps seemed to convince everyone the balded one would be making a return North American shores. Until he shot those down, too. bob choosing to go to norway wasn’t conventional, but it was his choice. Instead, Bradley chose this week to take on newly promoted Norwegian first division side Stabæk. If you’ve never heard of them, you’re not alone: a good many on this side of the pond had to Google them too. And for whatever reason, that seems to have many frowning upon the move. He should have gone to the Premier League or Championship. Why not a bigger league? What, he couldn’t get a job in Holland or Belgium? Is he too good to manage in his own country? He took a job far below his level. These were actual reactions I found on social media and forums. 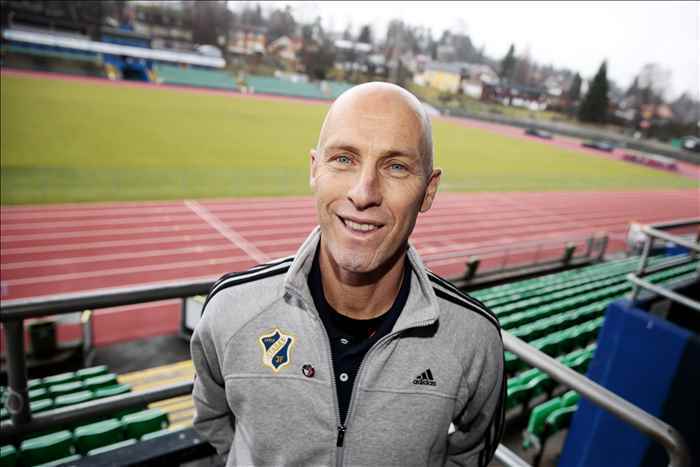 Perhaps when folks are saying stuff like that they’re ignoring the fact that Bob taking the Stabæk job makes him the first American to ever take charge of a European first division side. And let’s hope they’re also forgetting that Bradley hasn’t managed a club side in nearly eight years. Similarities exist between the club and international management jobs, but they entail vastly different responsibilities. So larger clubs might have been a little more hesitant to take a punt on him for those reasons. Never mind too that a job like West Brom — a club in the thick of a relegation battle in a league with a far higher profile — would be an infinitely more pressure filled position. That’s not to say that Stabæk aren’t ambitious or that Bradley won’t have pressure on him in Norway. But failure in the Premier League would likely mean a swift axing and a far larger dent to his managerial reputation. Remember too that the legacy that Bradley leaves behind in Europe will likely also be used to judge future American managers hoping to make the jump across the pond. So it’s more than just his career trajectory at stake here. In fact, if Bradley can find success in Stabæk and the Norwegian Tippeligaen, it might just provide a natural stepping stone to a bigger and more prestigious job. Take a look at recently appointed Cardiff City manager Ole Gunnar Solskjær; the former Manchester United legend and youth team coach earned his call up by guiding former Norwegian minnows Molde FK to two straight Tippeligaen crowns. Again, it’s not a guarantee it will, but at least the precedent is there. So when the entire picture is considered, maybe all of those harsh criticisms of Bradley’s move to Norway were quick rushes to judgement. Sure, the path Bradley is taking is a little unorthodox. But for those blazing new trails in uncharted territory — the road less traveled — taking a path of lesser resistance can make a lot more sense than trying to scale the direct but more treacherous route up the mountain. And by choosing Stabæk, Bob is probably making the most American decision possible: not mine, not your’s, not anyone else’s but his own.